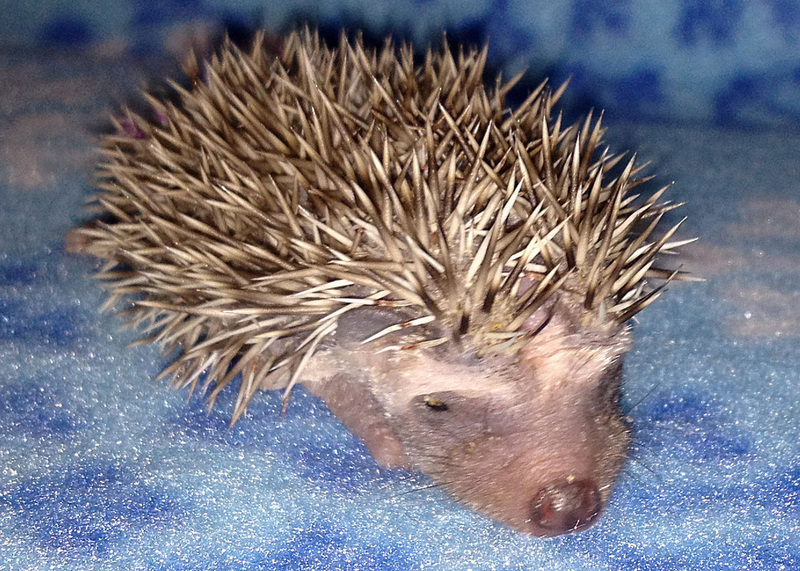 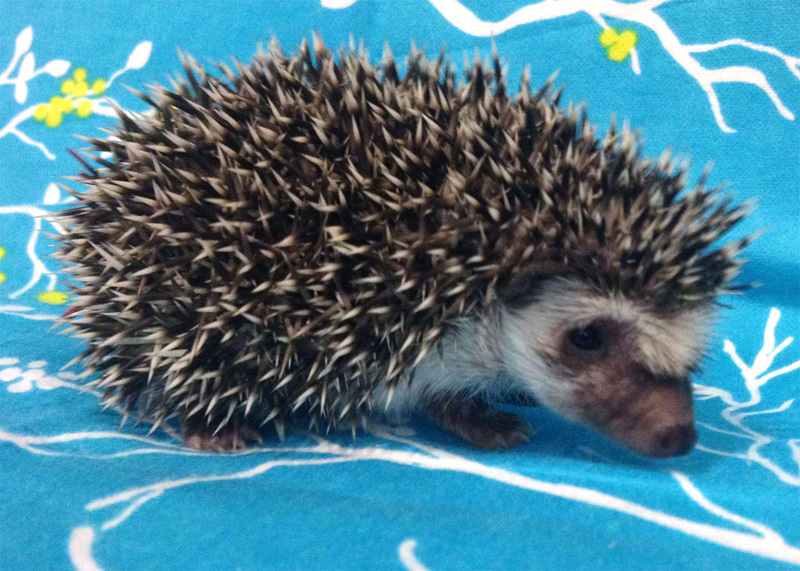 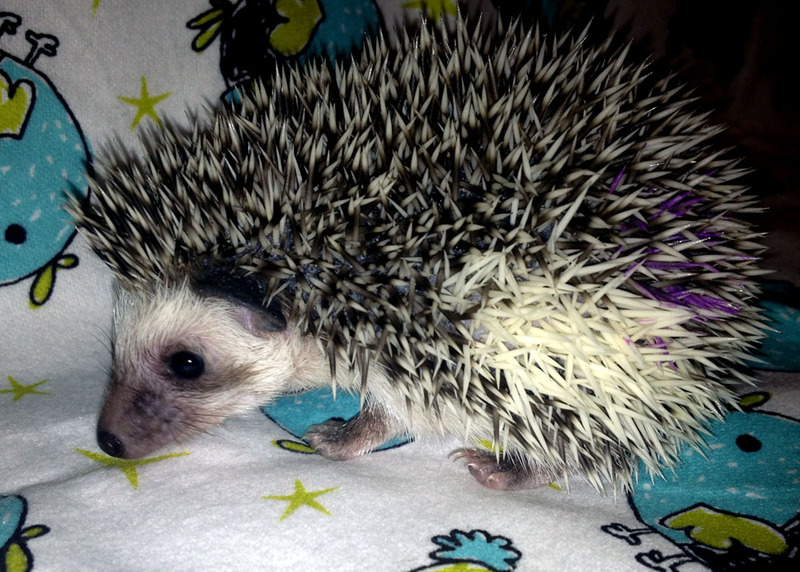 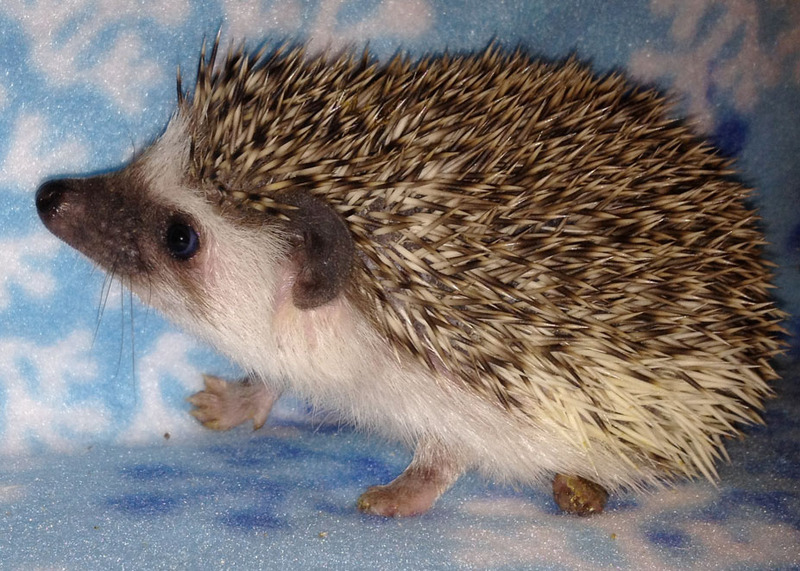 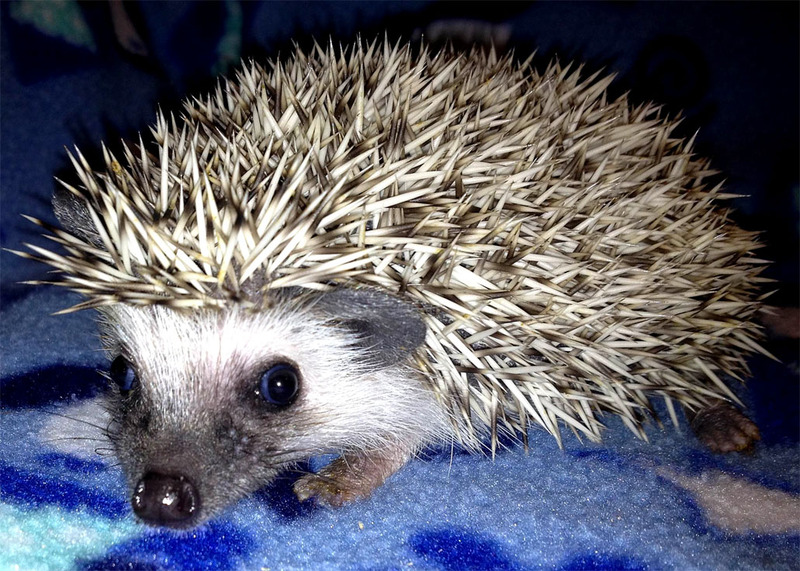 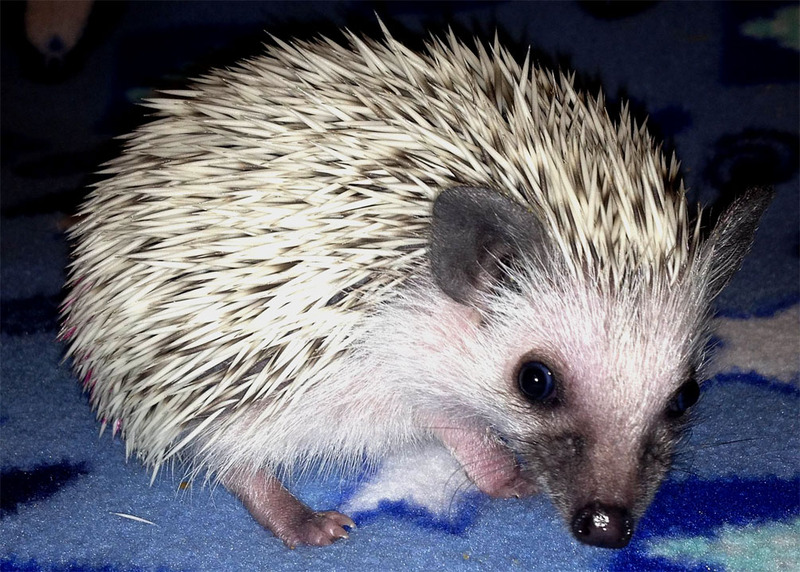 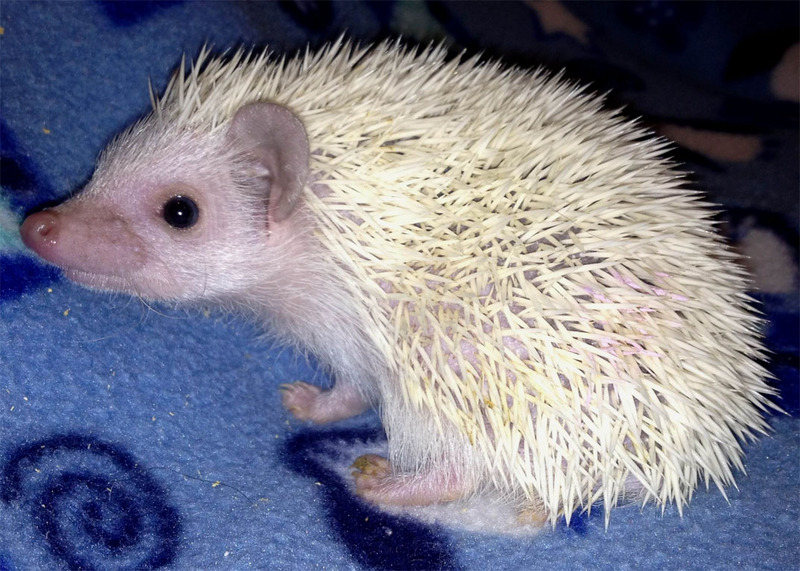 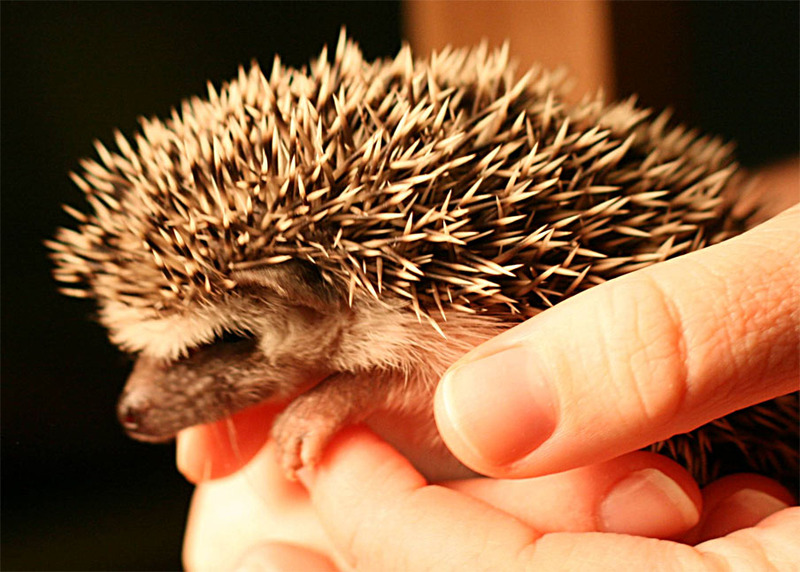 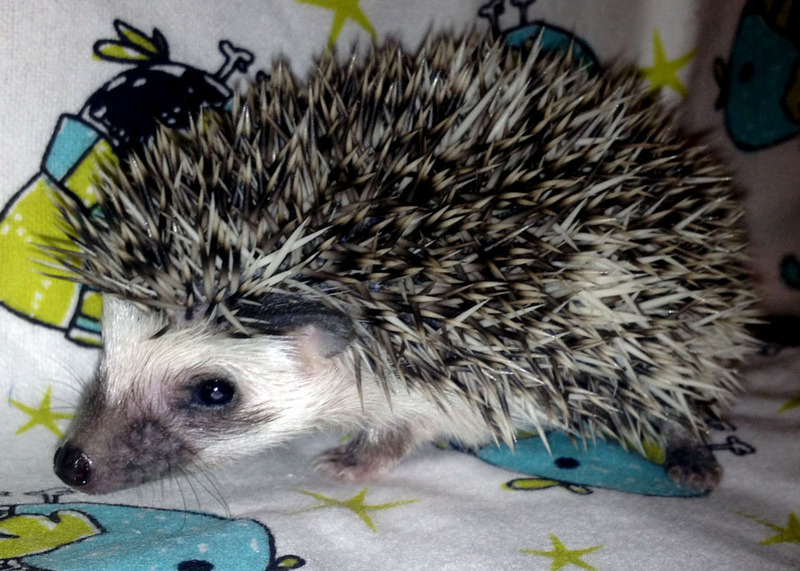 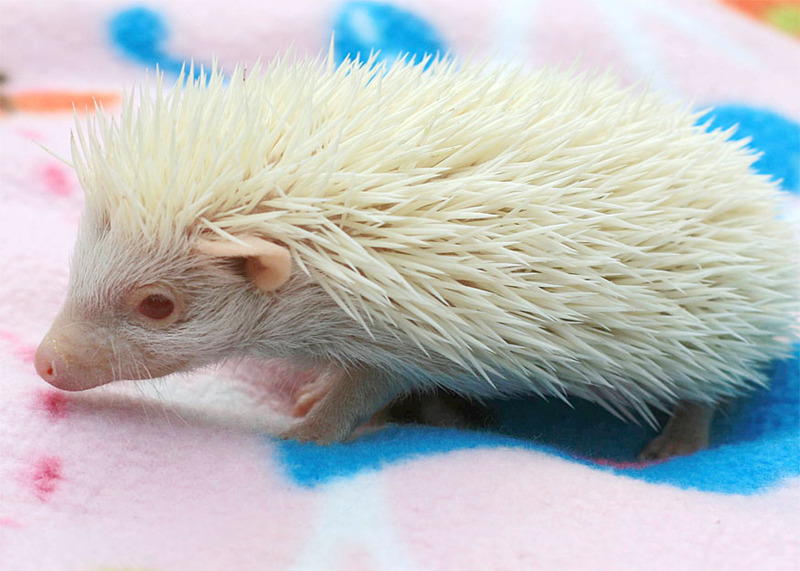 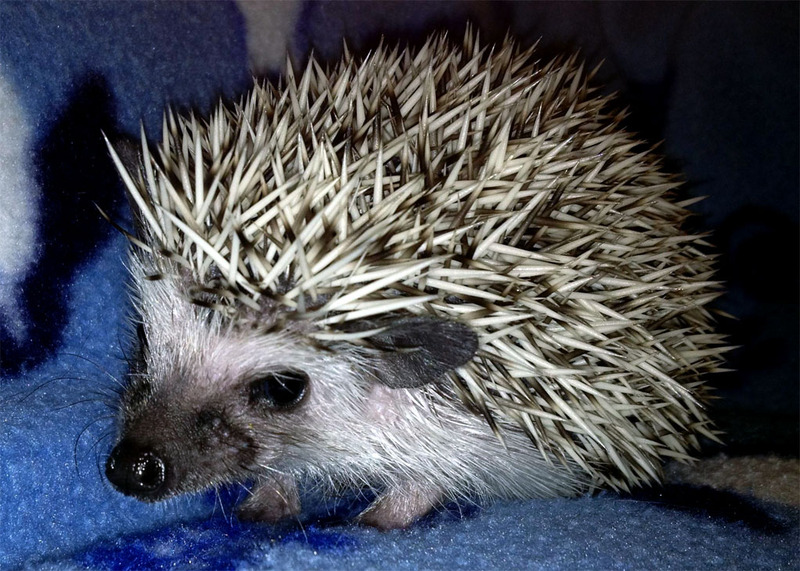 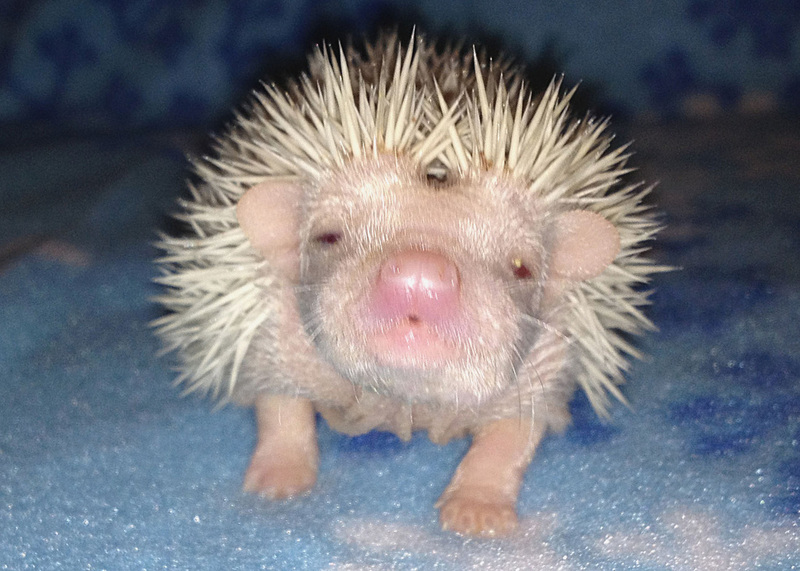 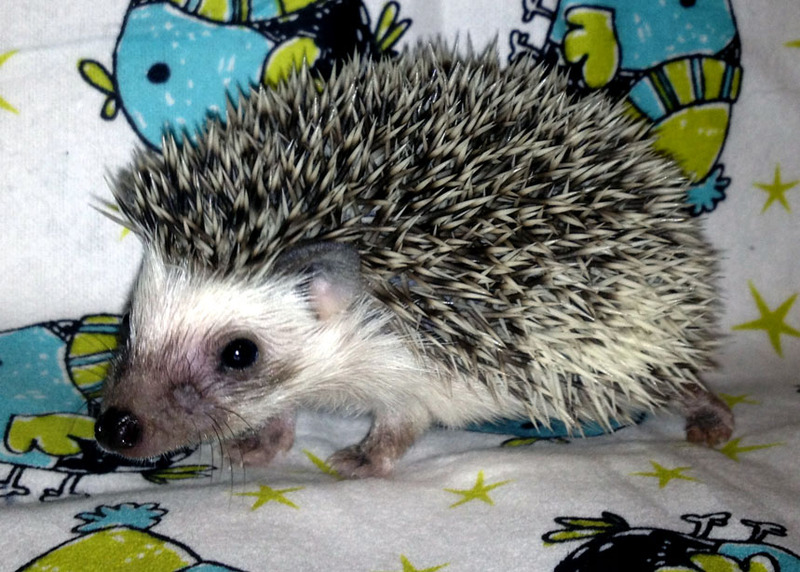 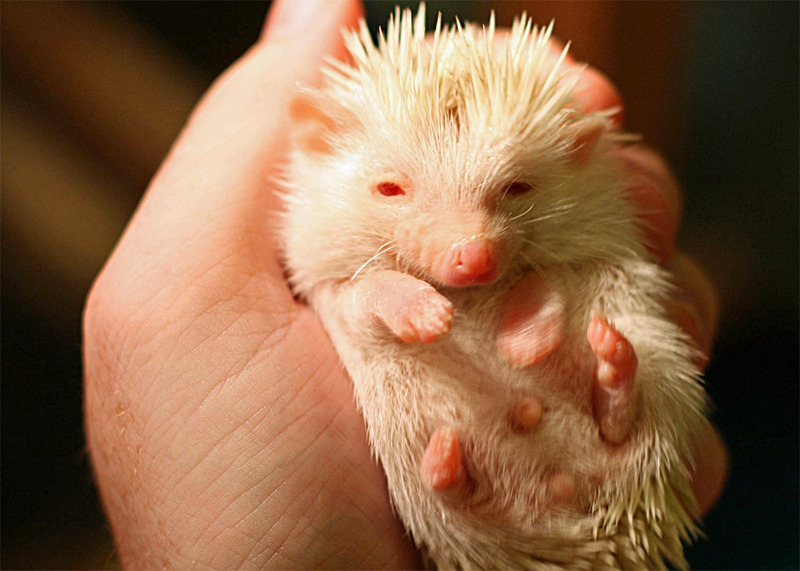 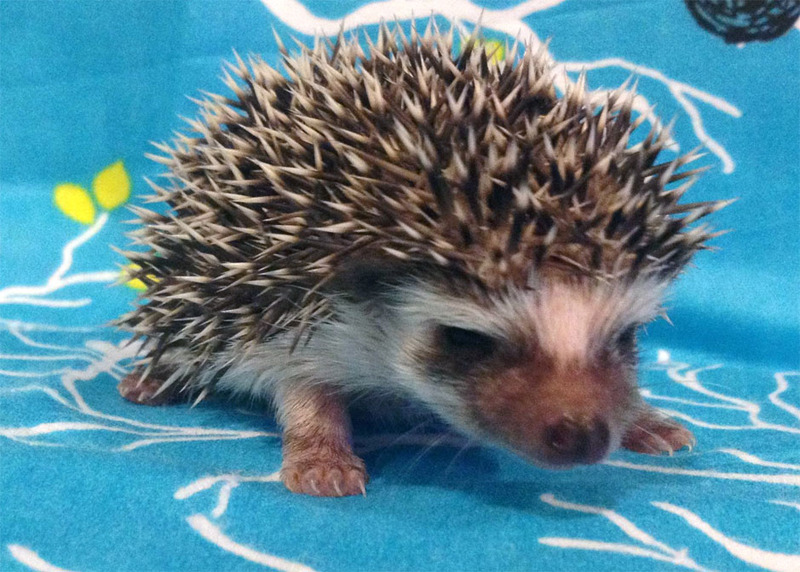 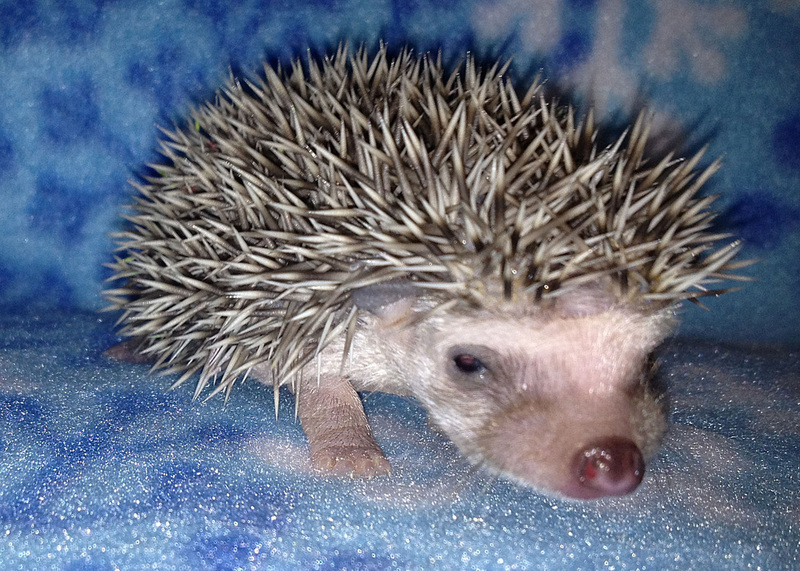 Enjoy some of our favorite photos of litters previously born at Volcano View Hedgehogs. 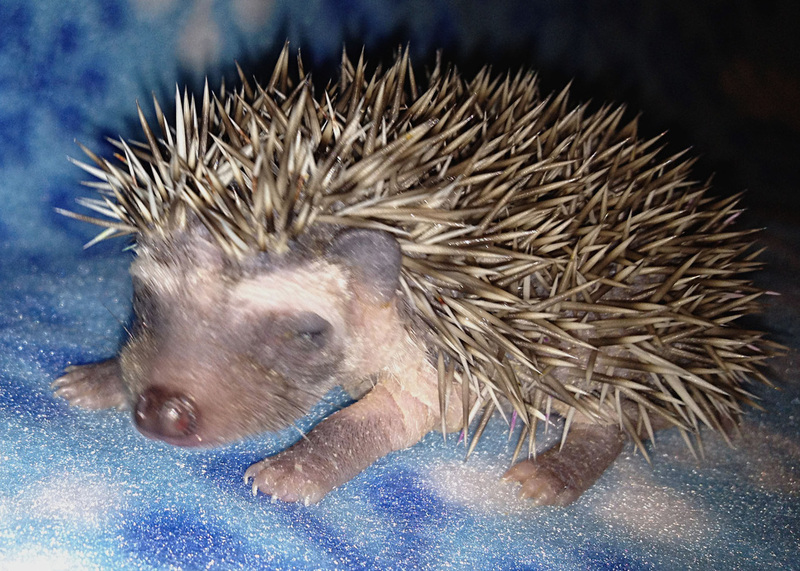 These babies are not available; they have gone to new homes, and a few of them have been kept here as part of our breeding herd. 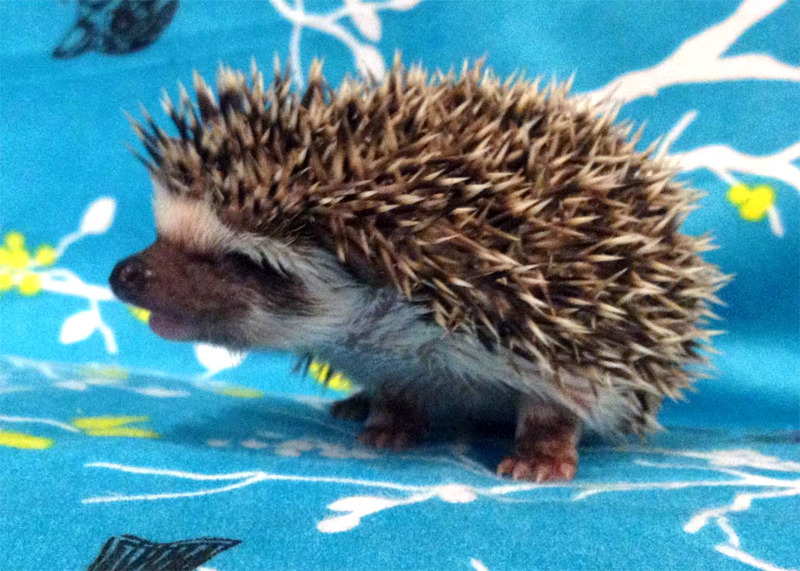 Went to Happy Hedgies in British Columbia! 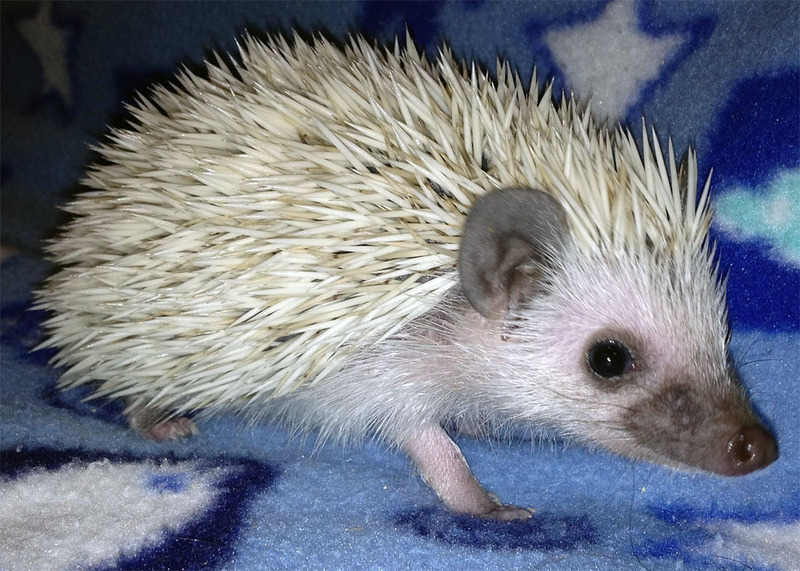 Went to Storybook Hedgehogs in Utah! 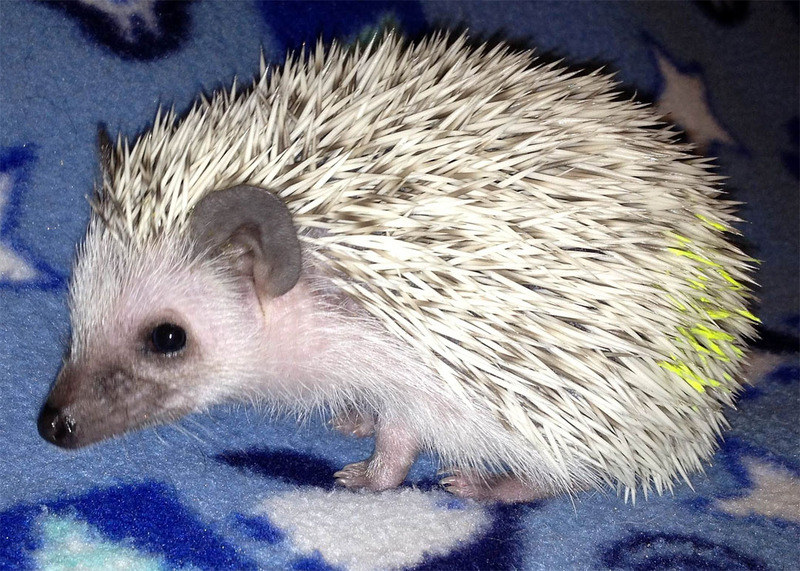 Went to Kymwana Tiggy Winkles in Tacoma! 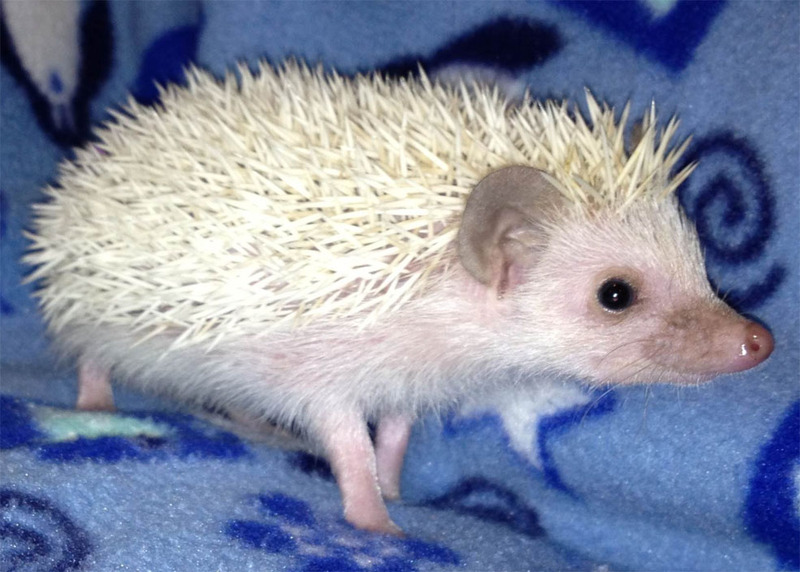 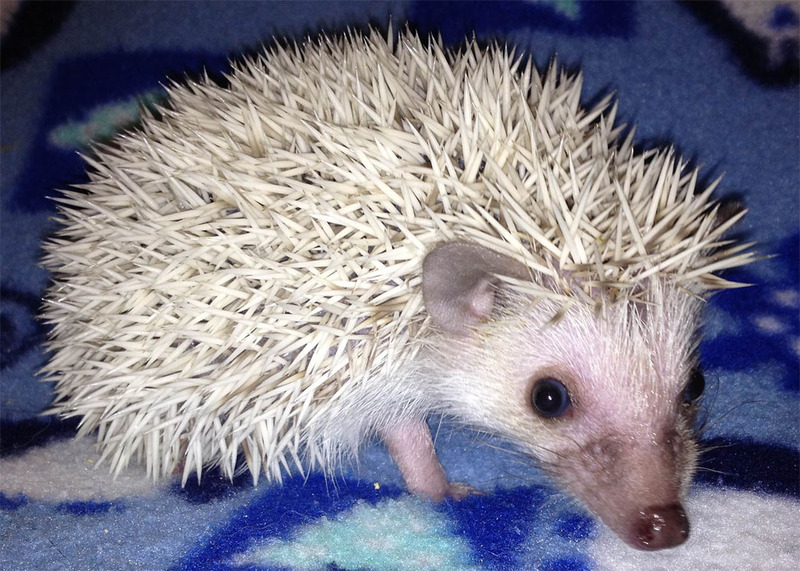 VVH Delaney WCH Went to West Coast Hedgehogs in Oregon!